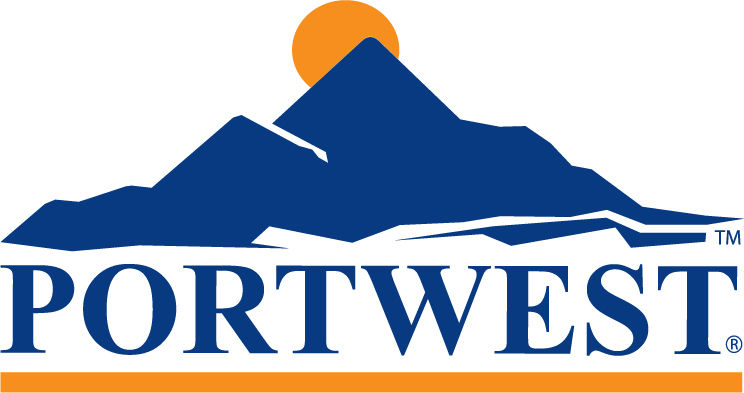 From Portwest, a quality long sleeve Pilot Shirt. 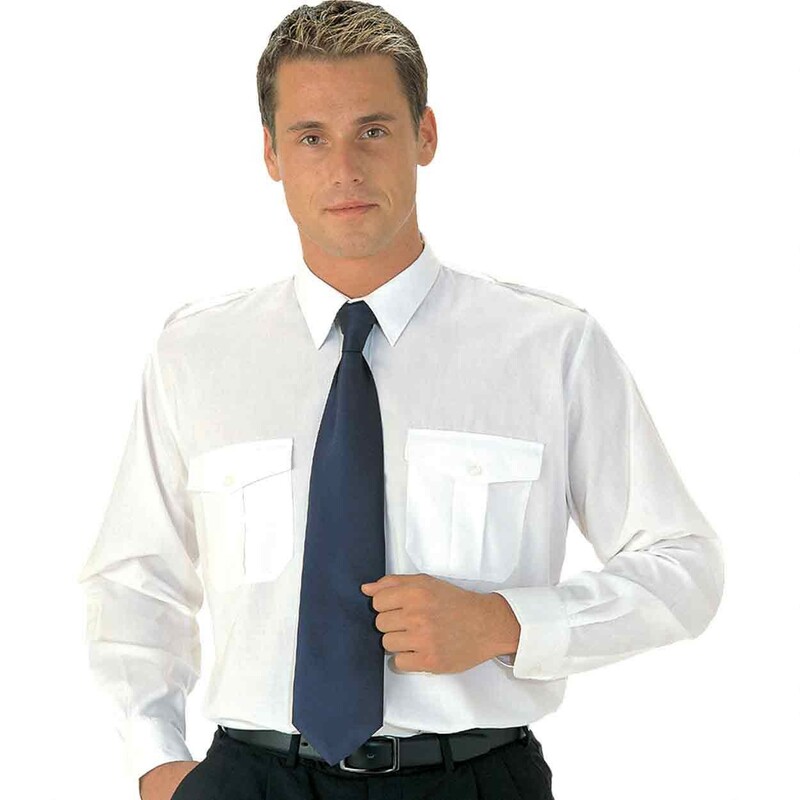 The Portwest S102 is a smart, quality long sleeve Pilot Shirt with two chest pockets and epaulettes. Constructed in 65% polyester and 35% cotton 100g. Available in a choice of two colours.